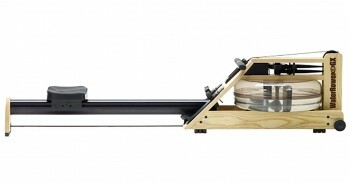 Do you really need a rower with a fancy monitor? Personally, I prefer a rower that has a monitor with a lot of features and options. As you can expect, however, the more options a monitor has, the higher the price you are likely to be asked to pay. There are a few lower-priced rowers that try to give you more options on the monitor and there are some rowers that do not have any monitor at all. If you like to track your workout progress, you will need a monitor on your rower. 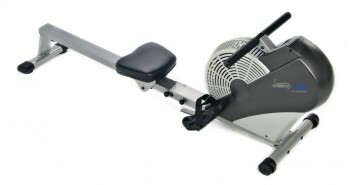 Here are some things that you should look at when you are buying a rower with a monitor. The location of the monitor on the rower is one of the first things I look for. 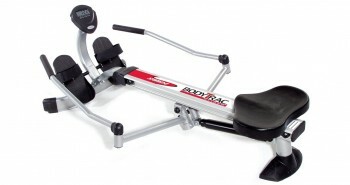 It needs to be placed in the center and at eye level when you are seated on the rower. 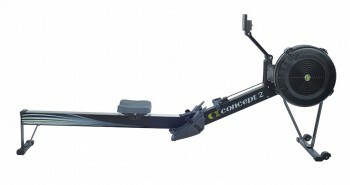 Some rowers, like the Concept2 Model D, have the monitor on an extending arm that you can pivot up and down so that you can see it better or tuck it away when storing the machine. Wherever it is located, the important thing is that you be able to see it when you are working out. Let’s face it, if a monitor is displaying all your workout data but you are unable to see it then the monitor is not of much use. 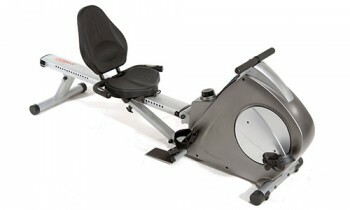 Choose a rower that has a monitor that is large and easy to see. I would recommend that you look at models that have a backlight to make it easier to see in dim lighting conditions so that you can see what is on the monitor, even when you are working out at night. While most monitors tend to have a gray and black color scheme, a few like the Lifecore R100 will have color displays. A basic monitor will calculate and display your time, speed and distance. That is all the information that you will typically get from lower-priced rowers but it is sufficient to allow you to track your basic progress. Monitors that give you this basic workout data can usually be used to track your stroke count and number of strokes per minute. If you want to get more detailed information about your workout sessions, you will need a rower with a more advanced monitor. There are monitors that can calculate statistics like how many calories you burn as well as the watts of energy that you expend during each session. One of the features I prefer is preset programs. I find that using these programs make working out more interesting and challenging. They typically provide preset goals that let you track your progress as you strive to achieve these goals. Another fun feature is the ability to play games. The Lifecore R100, for example, has a performance monitor that has games you can play while working out. Most rowers with this feature will have racing games that let you race against a pace boat and rowers that also allow you to record your workout data can even let you race against yourself. Some rowers, usually the more expensive ones, will come with a heart-rate monitor. There are also some models that are compatible with external heart rate monitors that can be bought separately. A heart rate monitor can be really helpful if you have any health issues and need to be aware of your heart rate while working out. Rowers with heart rate monitors are typically able to calculate other data more accurately, such as the number of calories burned more accurately. 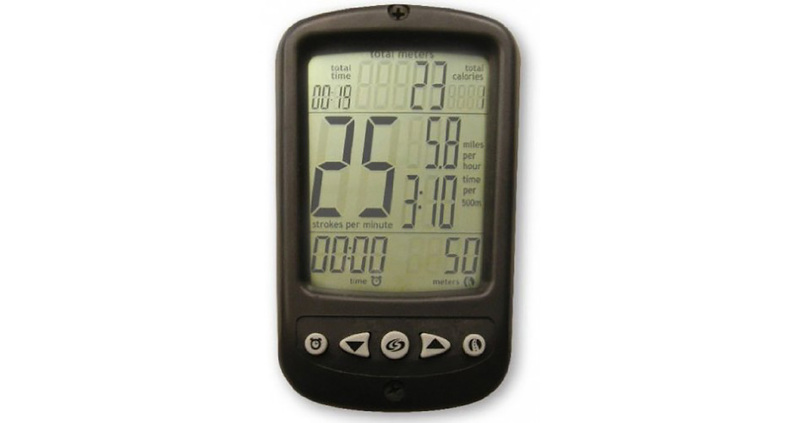 The monitor is an important part of a rower, and if you think you will use one, I suggest you get the best that you can afford. Monitors are useful in helping you keep track of your progress. Some of them can enhance your workout sessions and make them more fun. If you are not really interested in all the data and statistics, if you just want to row, get your workout and see some sweat, then you absolutely do not need to have a monitor. Not having one, or having just a very basic one, can save you some money on your purchase.